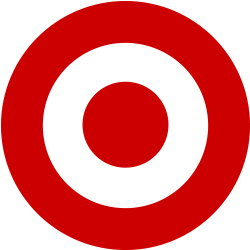 Follow this link to get EVERY TARGET DEAL... this includes Printable Target Coupons, clearance items and the Weekly Circular. CODE # 4097-0-#1 Coupon Expires: 4/27/2019. CODE # 4097-0-#2 Coupon Expires: 4/27/2019. CODE # 4097-0-#3 Coupon Expires: 4/27/2019. New Target Coupons Listed Weekly! Be sure to share this with your friends by using the Facebook, +1 and Twitter buttons. These deals are worth sharing.